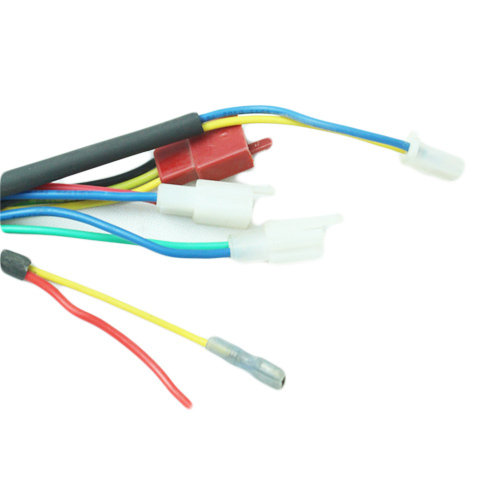 Our company has gained name and fame in presenting Wheelchair Wiring Harness. “Anjali Auto Electricals”, is a well-known manufacturer of a qualitative assortment like assortment E Rickshaw Wire, Automobile Wiring Harness, Pin Relay and many more. Established in the year 2010, at Faridabad, Haryana, we have developed a well functional infrastructural unit where we manufacture these harnesses in large quantity. As a Sole Proprietorship organization that is actively committed to providing high quantity range of products to diverse industries. By keeping track of current market development, we are into offering an excellent range of products which meets the client's demand. Besides quality, we are also maintaining the price of our products such that it will be easily afforded.